The Chrysler Grand Voyager is one of the world’s leading people carriers and is the vehicle of choice for Prestige Chauffeurs. 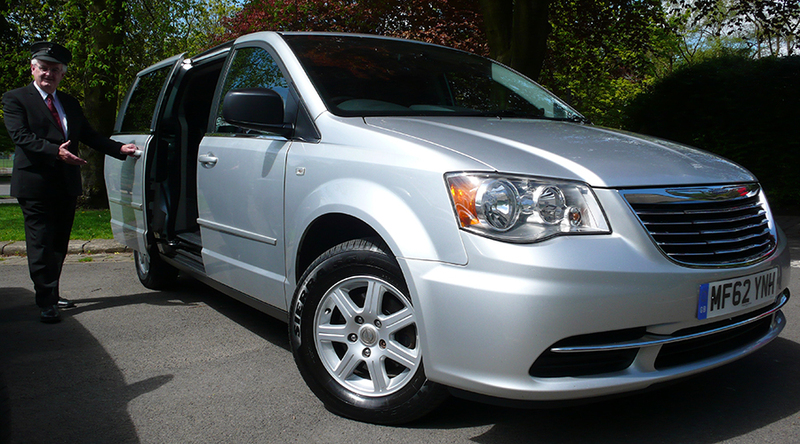 Our Grand Voyagers are ideal for transporting up to six passengers in comfort and are available in a choice of black or silver. Each vehicle is fitted with air-conditioning with the ability to independently control the temperature in the rear compartment and for added privacy each vehicle is fitted with rear tinted glass. 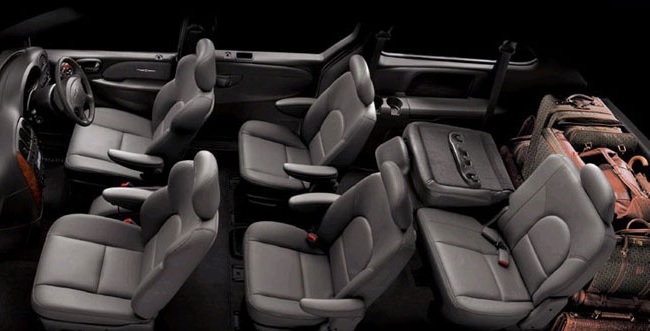 Since the purchase of our first Grand Voyager back in 2001, we have covered millions of miles in these vehicles with clients repeatedly requesting these vehicles for their special occasions, nights out or corporate hospitality.